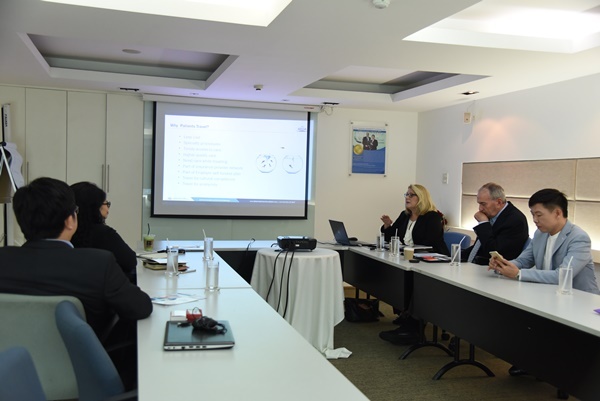 Global Healthcare Accreditation visit BIDC. 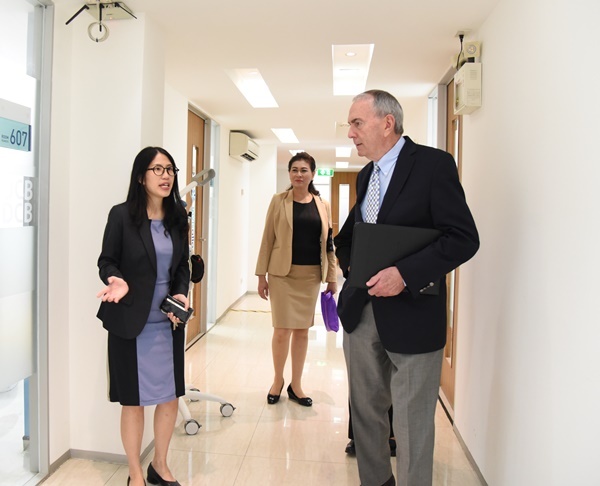 Homeศูนย์ทันตกรรม BIDCGlobal Healthcare Accreditation visit BIDC. 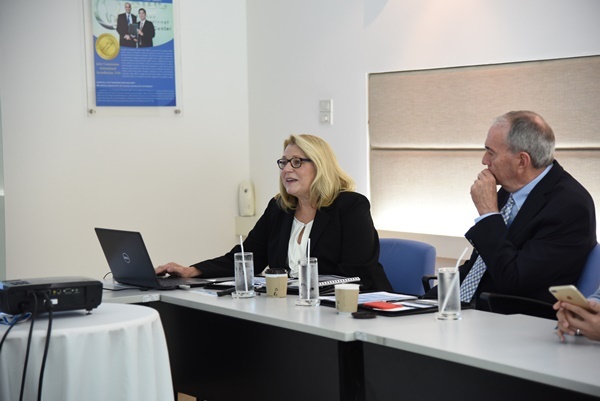 We are delighted to have distinguished JCI pioneers Dr Paul Ostenberg DDS, MS and Ms Karen Timmons of Global Healthcare Accreditation visit BIDC.